What does real wealth mean to you? Is it having your dream home? Buying an expensive car? Is it when you’re rich enough to have your own private plane? If you ask Armando Christian Perez - who you most likely know as the musician, Pitbull - wealth has absolutely nothing to do with money - it has only to do with happiness. In this episode, Tony sits down with Pitbull to talk about his journey to achieving success. Because today, Pitbull is on top of the world. He is a world-renowned musician, performer, business entrepreneur, fashion icon and actor whose career sales have exceeded 5 million albums and over 60 million singles worldwide. He’s had #1 hits in more than 15 countries, his videos have over 5 billion views, and his social reach matches audiences of some television networks around the world. But none of this came easily. Tony and Pitbull discuss the power of failure and why our biggest setbacks can be our biggest gifts. They delve into what it means to cut the noise out of your life and focus on what matters. And they share their belief that if you want real wealth in your life, you have to cultivate joy, surround yourself with people that make you better, and always find a way to give back. 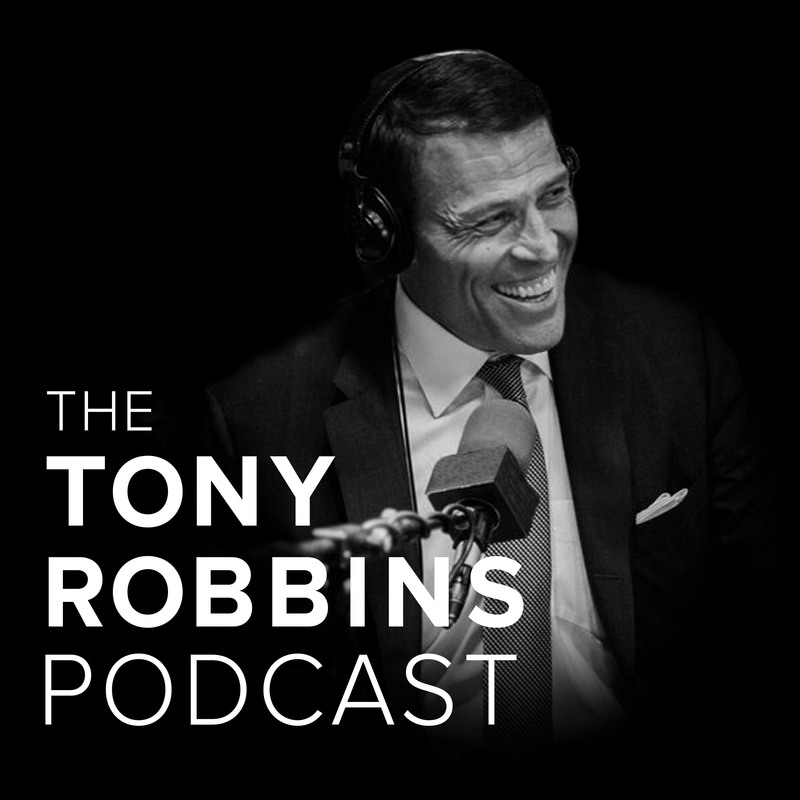 This podcast is produced by Robbins Research International Do you want to improve your personal life? Visit here.